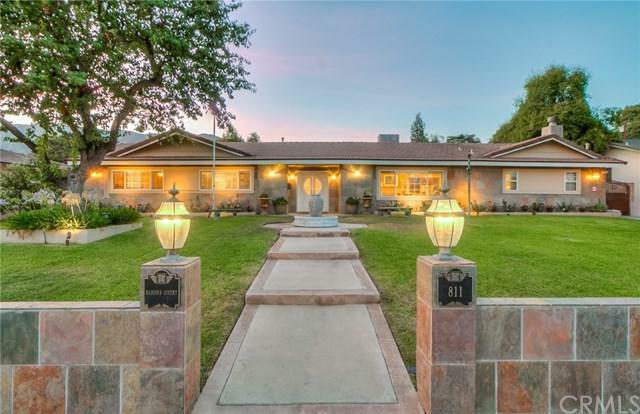 Gorgeous single story Ranch style pool home in the highly desirable area of North Glendora. 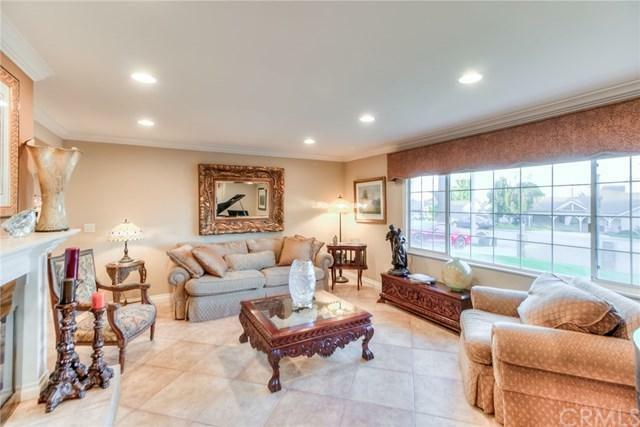 With over 3,000 square feet of expansive living space featuring recessed lighting throughout, an open floor plan, and with recent upgrades this home is ready for a new owner. 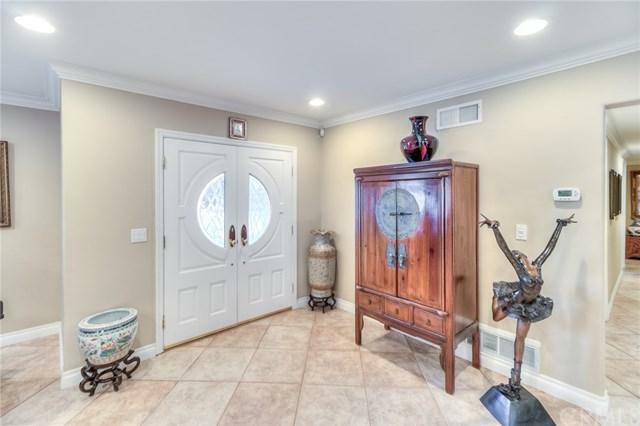 Formal entry welcomes you into to this beautiful home featuring formal living room, scenic windows and cozy fireplace. 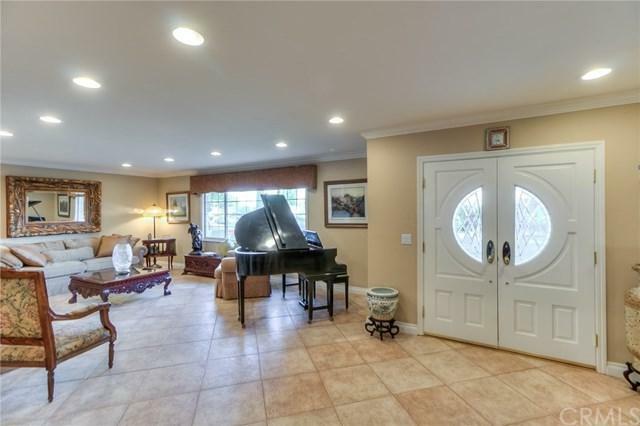 Great room offers a built in bar, sky lights, sliding and french doors give you access to the outside covered patio. Enjoy gatherings in the generously-sized dining area graced by the recently-renovated gourmet kitchen with its granite counters, stainless appliances, food warmer, walk-in pantry that will inspire your inner chef. Spacious family room just off the kitchen offers the warmth of second fireplace, and french doors that give you easy access to the rear yard. Copper plumbing troughout the entire home. New A/C unit. Two additional large sized bedrooms and additional two bathrooms compliment the generous floor plan. Master bedroom is complete with step up tub, separate shower, dual sinks, and large walk-in closet. Master suite features elegant French doors offering a stunning view of sparkling pool with a new pool pump.garden area surrounded by mature fruit trees, a perfect setting for morning coffee, breakfast or enjoying a good book. Located in the award-winning Glendora School District. Sold by Jack Pang of Resource Real Estate Services.